Find out how to crack the Simulation Debriefing safe and learn more about the cool 0451 Easter Egg in the Prey. 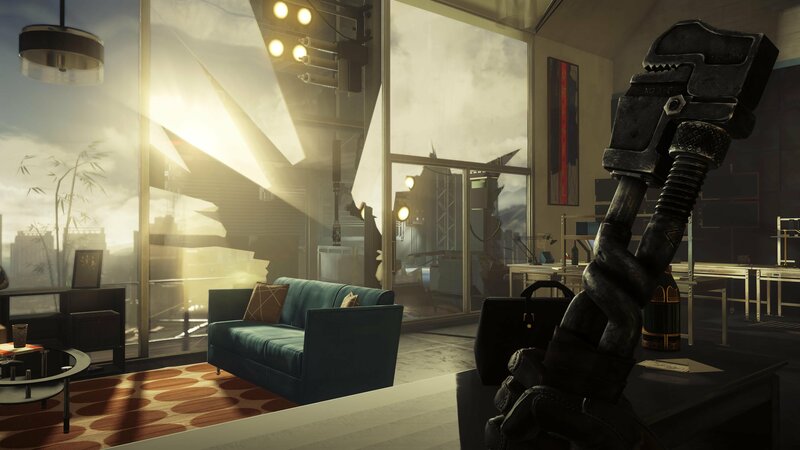 Prior to Prey's official release on May 5th, players were given access to a free hour-long game demo that contained several secret safe codes as well as an Easter Egg referenced as "0451." In this article, we’ll help you crack the Simulation Debriefing safe code, and explain the origins of the mysterious 0451 Easter Egg in Prey. Learn where you can find the secret Simulation Debriefing safe code in Prey. 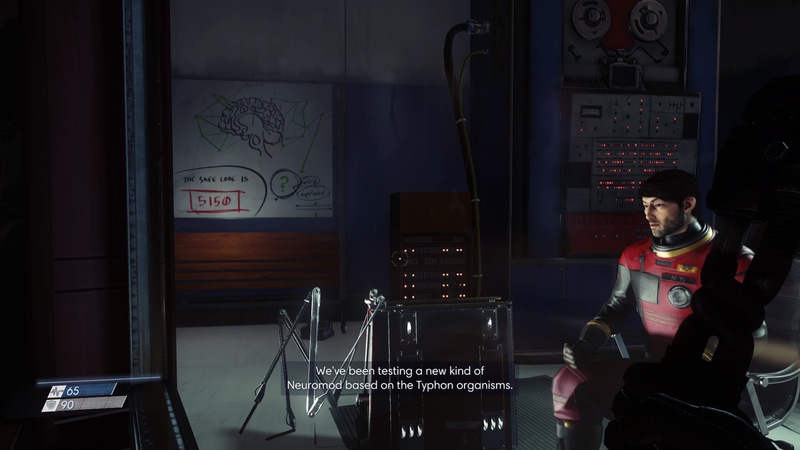 In Prey, there’s a room called the Simulation Debriefing room that contains a whiteboard where a code has been erased as well as a safe; this erased code is the one needed to unlock the Simulation Debriefing safe. Now, the primary objective is to watch a video message that’s been left for you in your office, and as you watch this video message, you’re able to look to your left and see the same whiteboard. However, in the video message, the code is fully visible on the whiteboard and not erased. The code to unlock the Simulation Debriefing safe in Prey is 5150. You can see the Simulation Debriefing safe code on the whiteboard by watching the video message. It’s important to note that once you reach the area with the video message in the Prey, you may be unable to head back to the Simulation Debriefing area where you started in order to access the safe. So, if you’ve already passed this point in Prey and cannot get back to the Simulation Debriefing safe, you may want to start up a new game and enter the safe code first before proceeding forward with the video objective. Again, the code to unlock the Simulation Debriefing safe in Prey is 5150. Once you’ve located the Simulation Debriefing safe, you’ll be able to enter the code 5150 and open it. Inside the safe, you’ll find a Hypo (Psi) Fabrication Plan, PSi Hypo, Exotic Material, and  Fear Shielding 21.4GHz. There’s a really interesting Easter Egg found in Prey known as the “0451 code.” This specific numerical code has been featured in several other games including the first Deus Ex game back in 2000, as well as Deus Ex: Human Revolution and Deus Ex: Mankind Divided. Furthermore, the 0451 Easter Egg can be found in titles such as Dishonored, System Shock, and BioShock to name just a few more. 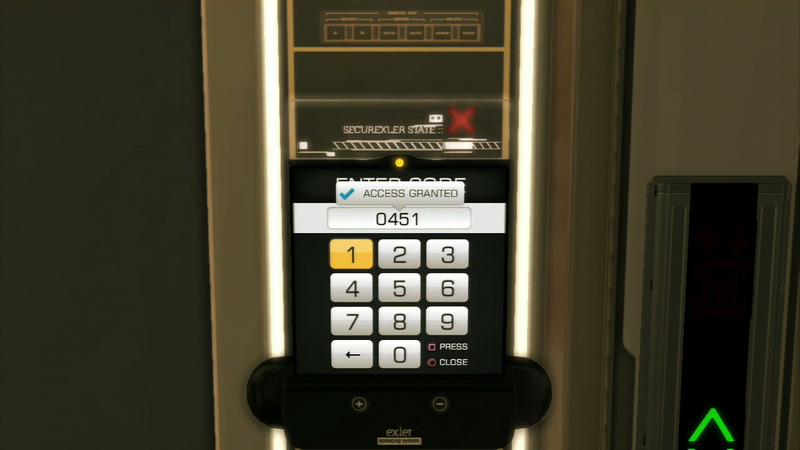 The 0451 Easter Egg seen in Deus Ex: Human Revolution. The 0451 Easter Egg is in reference to the classic Ray Bradbury book, Fahrenheit 451. It’s not fully known why the 0451 code has appeared in so many different games over the years, most (if not all) of them within the sci-fi genre. However, it’s plausible to assume that the developers reference it because they were inspired by Bradbury’s novel to some extent. 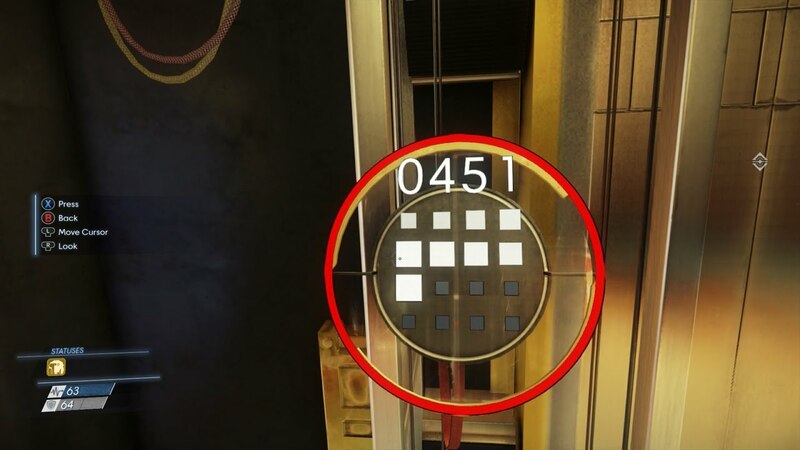 The 0451 Easter Egg can be found in Prey, as it’s the code used to access Morgan Yu’s office. This isn’t necessarily a secret code, as it’s told to you directly, but it is cool to know that it’s referencing an established Easter Egg long used in many other sci-fi games. To see the 0451 Easter Egg make an appearance in a few other titles, be sure to check out the video below by YouTube user Captain Eggcellent, and also give him a like for his awesome detective work! By reading through this guide, you should now know the origin of the 0451 Easter Egg, and the 5150 code needed to crack the Simulation Debriefing safe in Prey.